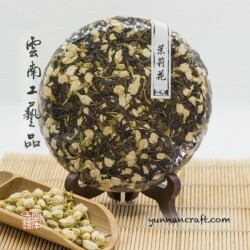 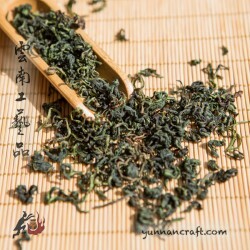 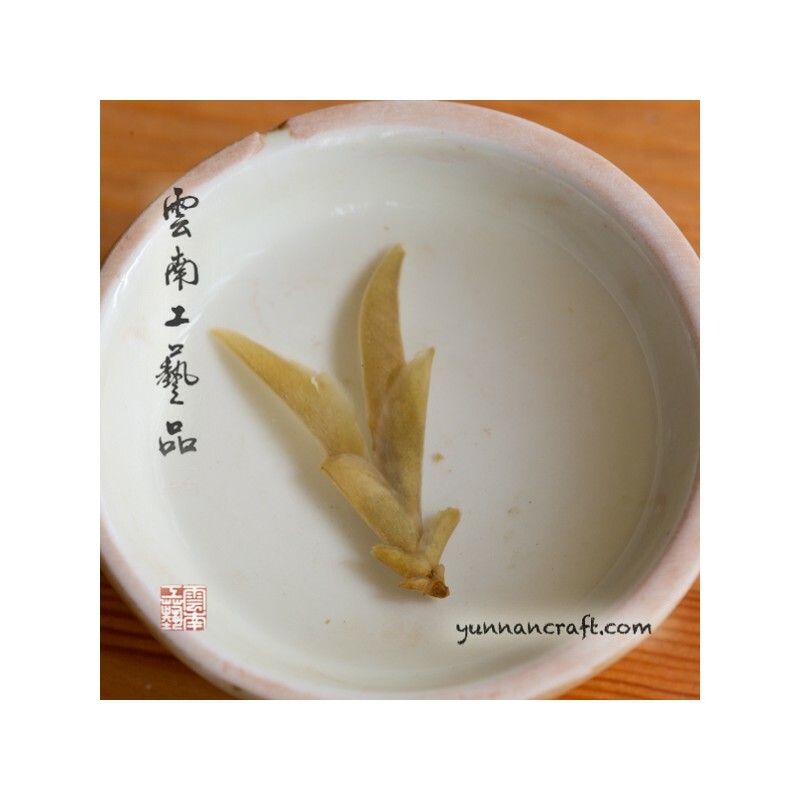 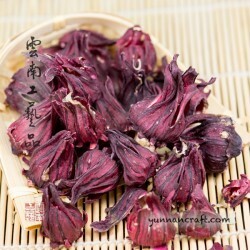 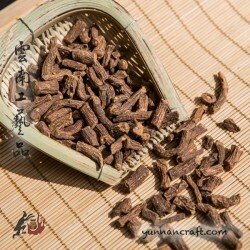 Ya Bao is usually used as additional ingredient for black or pu-erh tea. 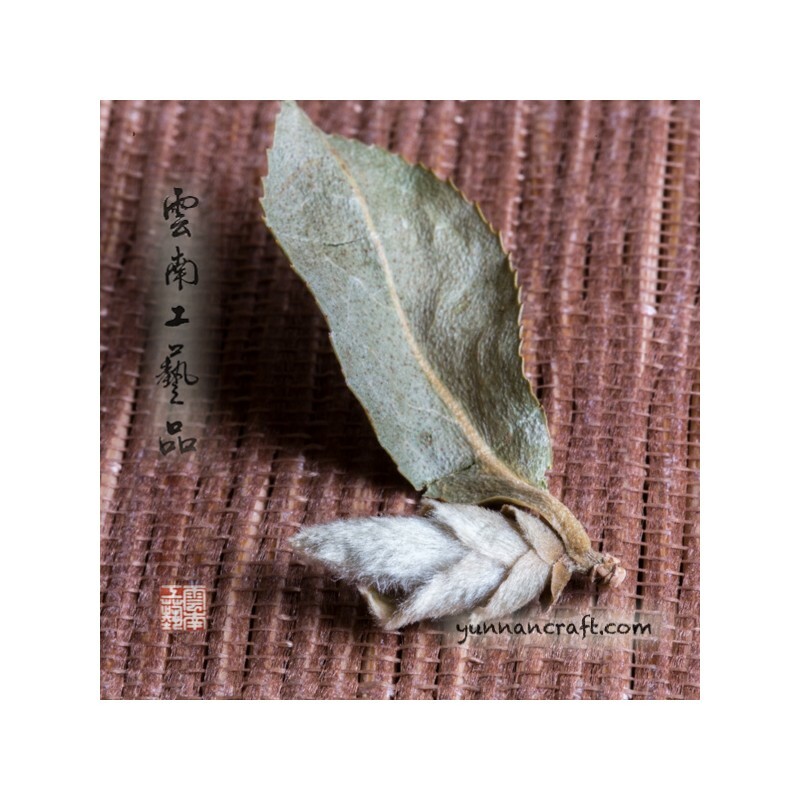 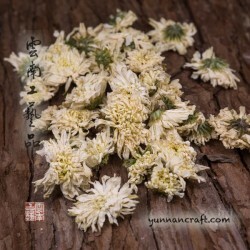 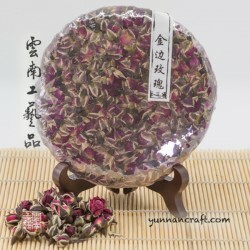 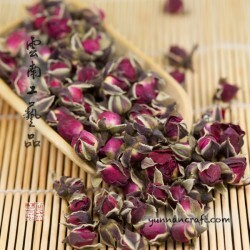 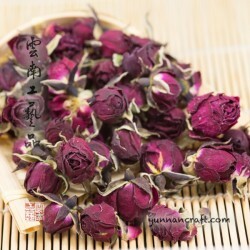 It gives sweetness to the bitter tea and bring forest ( wild scent ) notes. 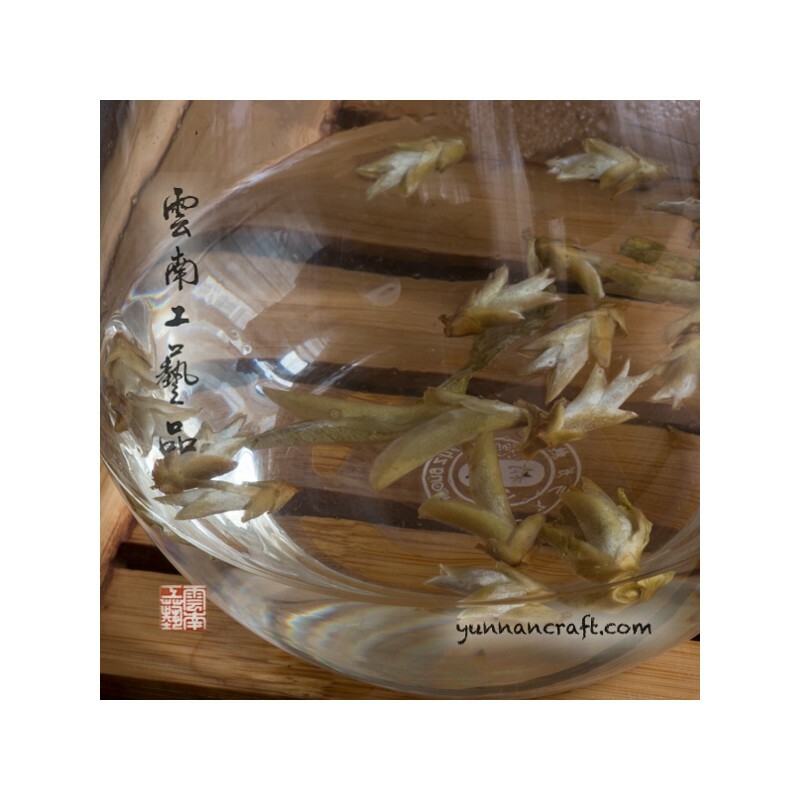 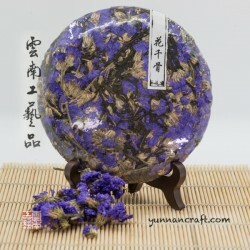 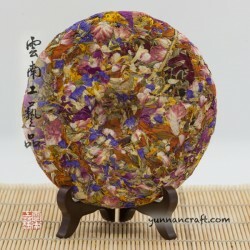 The scent of flowers in early spring comes out from the glass or pitcher although these are from autumn. 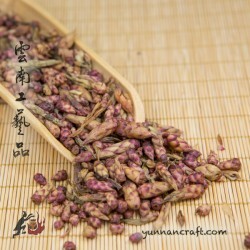 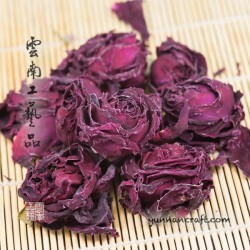 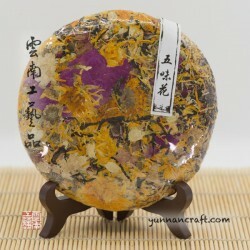 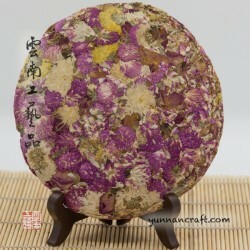 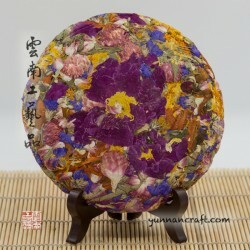 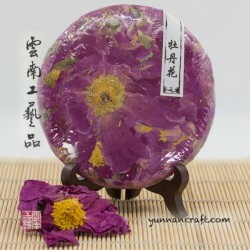 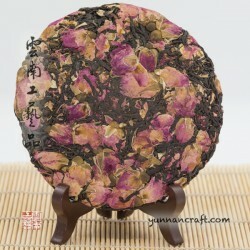 This is more affordable version of our Gao Li Gong Shan Ya Bao.